Do you have mouth problems such as mouth ulcers, dry mouth, coated tongue or bad breath? Problems with the mouth can be so challenging and confronting. The more you try to fix it the worse it can get. The reason for this may lie in the fact that the mouth is the only part of the body that is treated, however it is important to link treatment to support the immune system and together with a few topical agents you may be able to turn that delicate tissue in the mouth into a less sensitive and comfortable orifice. 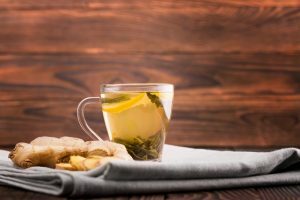 The immune tea that I have suggested to clients, readers of my blogs and books is exceptional to include in your daily diet and is quite pleasant to taste. I will leave the tea until the finale of the article. So let is look at a few options to help get the ball rolling. Mouth rinses are old fashioned but still effective. The three I have included here have been reported by clients across the Nation to be effective. Mix together and rinse the mouth out, discarding the rinse. Do not swallow. Simply take 1 tablespoon of extra virgin cold pressed coconut oil and rinse out the mouth covering all areas and discard. Lastly make up the immune tea and consume daily. Put into a thermos and have throughout the day. A powerhouse of healing awaits you with this wonderful blend. 1 tablespoon a day or can add to Immune enhancing tea which is a superb tonic for everyday use. 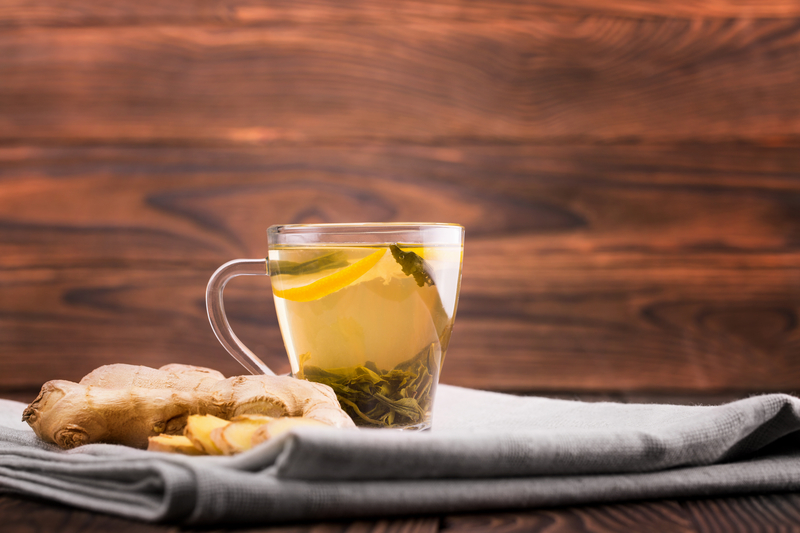 So there you have it try these recipes to help mouth recover.